Modern cloth diapering is nothing like what your grandmama used to do. Cloth diapering no longer means safety pins and laundry lines. There are lots of new, innovative options that make cloth diapering more accessible and doable. Join Natural Atlanta Mama for Cloth Diapering Class 101 - a fun, no pressure class where you will learn about what cloth diapering looks like today. This class is for you, whether your are interested in saving money, or just want a more natural alternative to a disposable diaper. 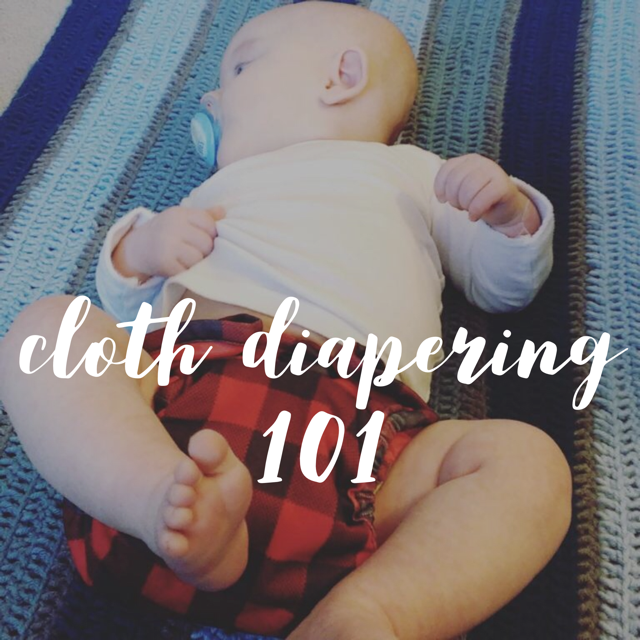 In this class you will learn the basics of cloth diapering. I will show you the two most popular types of cloth diapers and how to use them. You will get to touch, feel, and play with cloth diapers. Yup. I know you need it. Try your hand at changing and using cloth diapers. Learn the most common cloth diaper terms and abbreviations that you might come across in your research or shopping. A solid wash routine is essential to loving cloth diapers. Steal my laundry process and save yourself from perpetually stinky diapers. Make sure that you have enough diapers, and all the right accessories. Mamas & Papas Only: This class is for parents only. You owe it to yourself to take 90 minutes, kid free, to focus. This is a dense class, with a lot of information and I would hate for you to miss details because your beautiful babe was having an off day. Bring Your Questions:I know you have them. Bring your toughest cloth diapering questions and I’ll do my best to answer them as completely as possible.